Public Insurance Adjusters in Boca Raton, that you can trust with your insurance claim are available from Action Public Adjusters. Our company has an excellent reputation and is owned and operated by Joel Anidjar. You can fully trust our team of adjusters with your insurance claim, so do not wait to call us. The sooner you contact us, the faster we can start the process of getting you a settlement. We will send a public adjuster to your residential or commercial property to do a free inspection of your damages. If there is no recovery, you will not have to pay any fees. If there is a recovery, we will only collect payment once you have been fully paid by your insurance provider. To schedule a free inspection give us a call today. We look forward to assisting you! Our Public Insurance Adjusters in Boca Raton will take excellent care of your insurance claim, and will submit it on time. Before doing so, they will review your insurance policy and each guideline carefully. We understand this is a stressful time for you, so we will do everything we can to lessen your stress. We will work hard to negotiate the best settlement possible on your behalf. 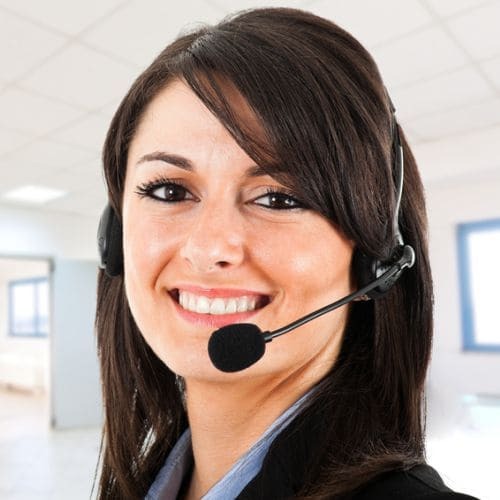 Our adjusters will do all of the communicating with your insurance company so that you don't have to! We will make certain you are not taken advantage of, and you get the settlement you are entitled to receiving. Call us today to schedule a free inspection. Our staff speaks English, Spanish, French, and Hebrew to better accommodate your needs. We are ready to assist you when you call us!